Looking for a Design Coach or Mentor? 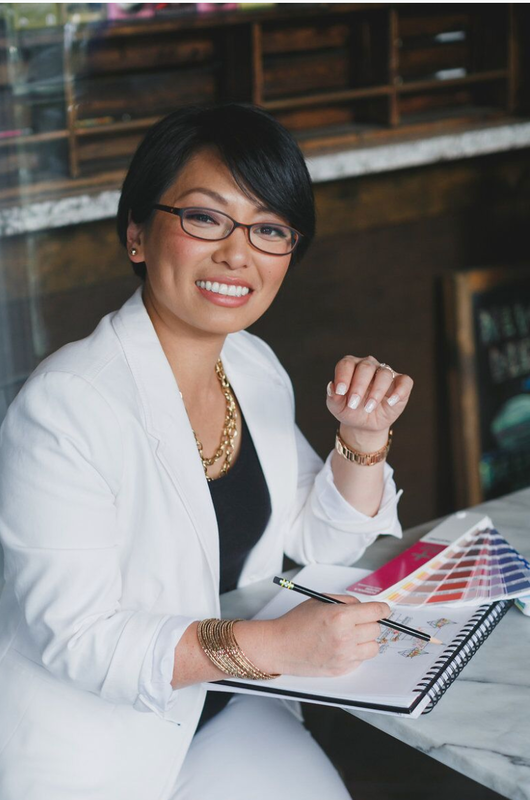 I've had over 15 years experience as a designer in different industries like interior design, retail merchandising, and wedding planning/design. With over 10 years as a creative entrepreneur, pivoting from being a wedding planner & designer to educator, teaching across the world with my sketching workshops: The Sketchbook Series, co-founded a luxury wedding retreat, launching a $40K online course in the first month of release, and now book author - I would love to help you! Being a mom of two boys under the age of 8, I understand the demands and wish I had someone I could reach out to for help when I felt stuck in my business. I truly believe that coaches and mentors can help guide you through those tough times and help you build the confidence you need to take your dreams to the next level. Are you new in the wedding/event world and would like support in growing your business? Are you a seasoned pro, but need a coach to keep you accountable to get to the next level? Are you spinning your wheels and feeling a bit lost and would like to work through some of those challenges and develop a plan of action? Would you like support launching a new program, writing a book, or do you need a strategy session to work through ideas that will be the next big thing? Or maybe you don't need a coach/mentor per se, but looking for help training in technical skills in photoshop, illustrator, or sketching as it relates to event design? My passion is to help other creative entrepreneurs build successful and fulfilling lives. I offer a free 30 minute consultation so we can get to know eachother and learn about your goals. I offer 1 day sessions, 8-12 week programs, and beyond. Let's start the conversation! !